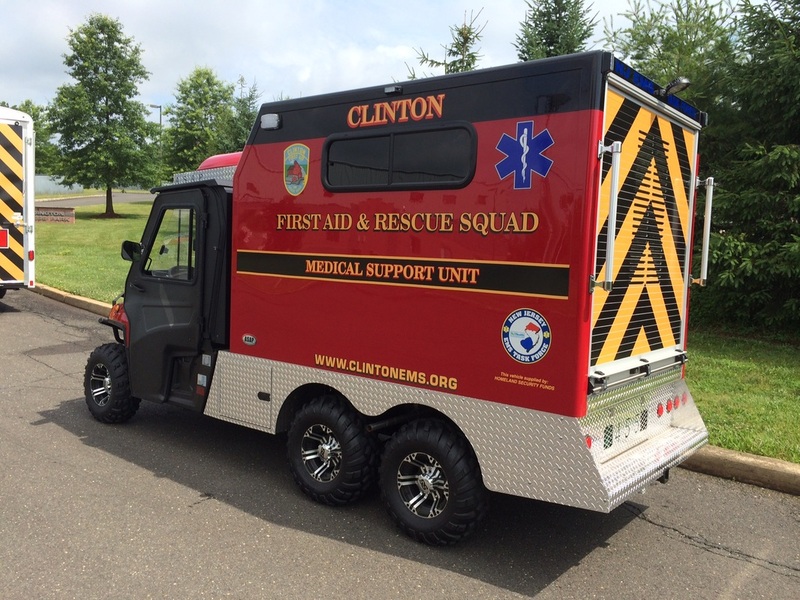 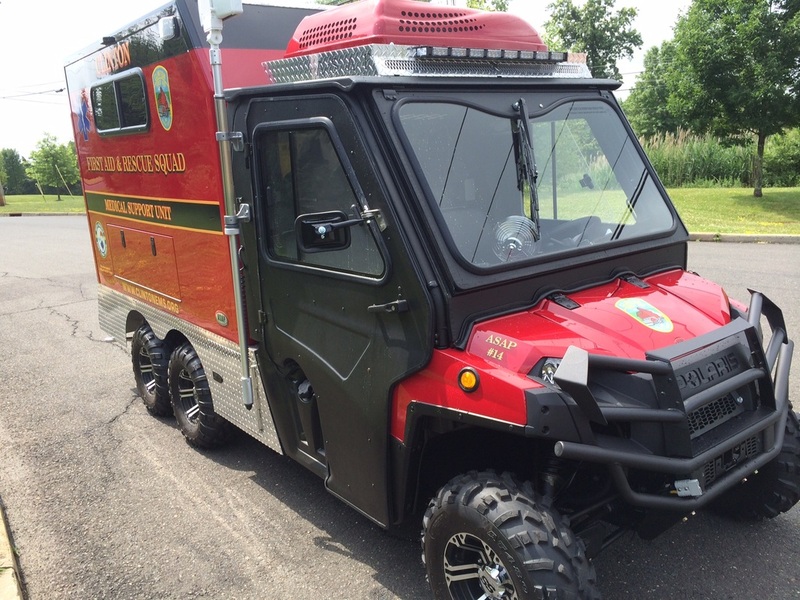 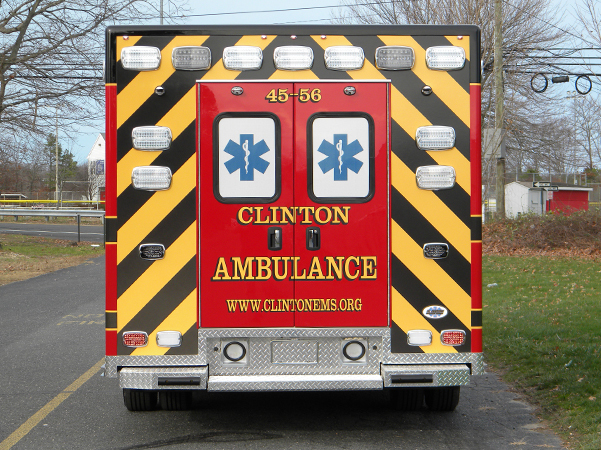 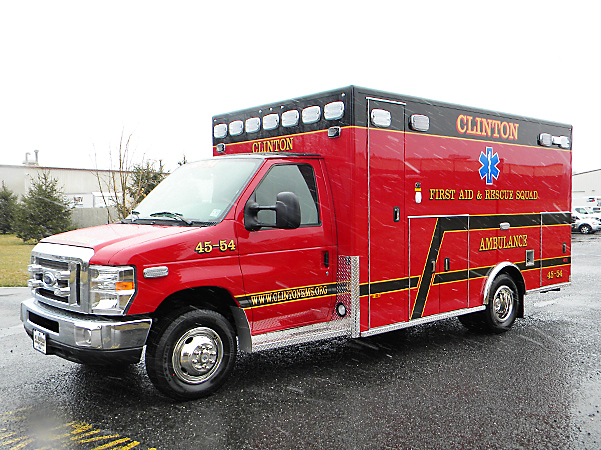 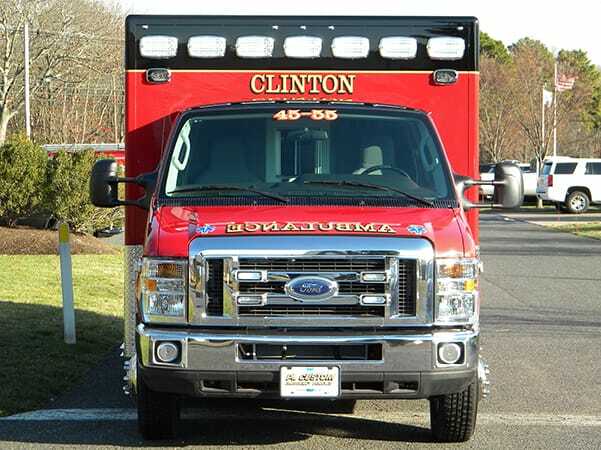 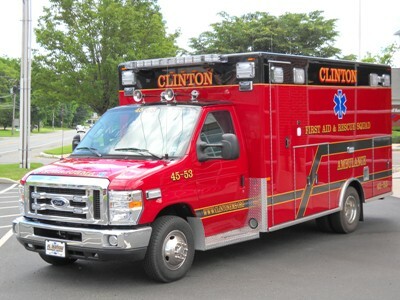 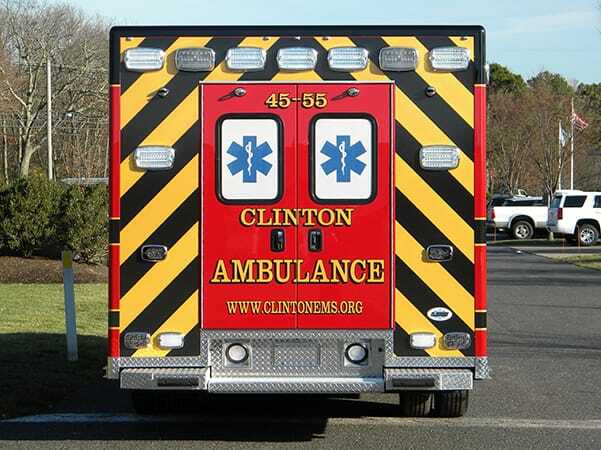 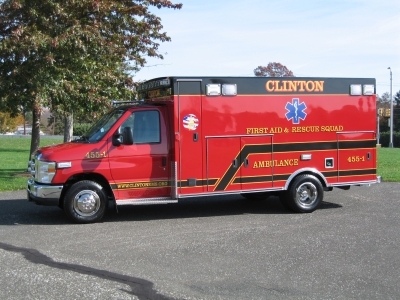 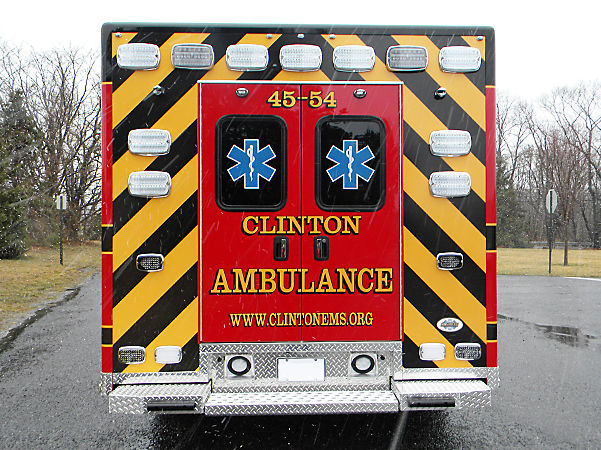 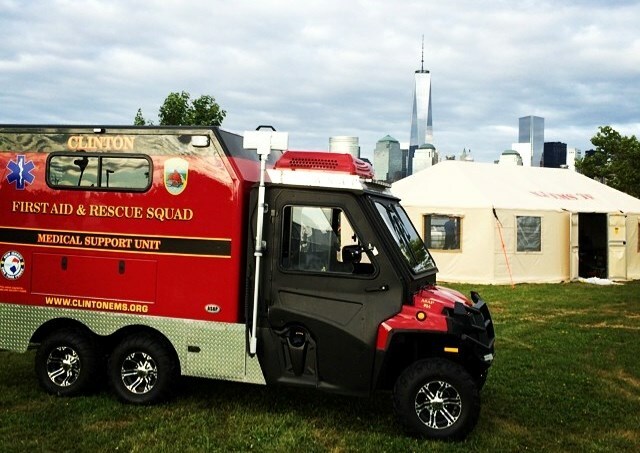 BLS 4551 is a 2010 Ford 350 chassis with a Power Stroke diesel engine and a Braun box built by 1st Priority. 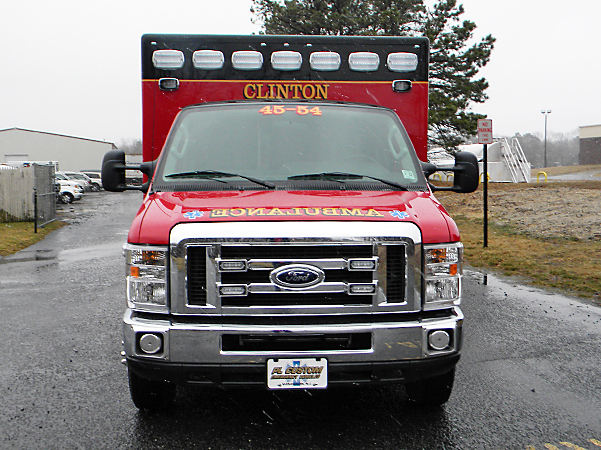 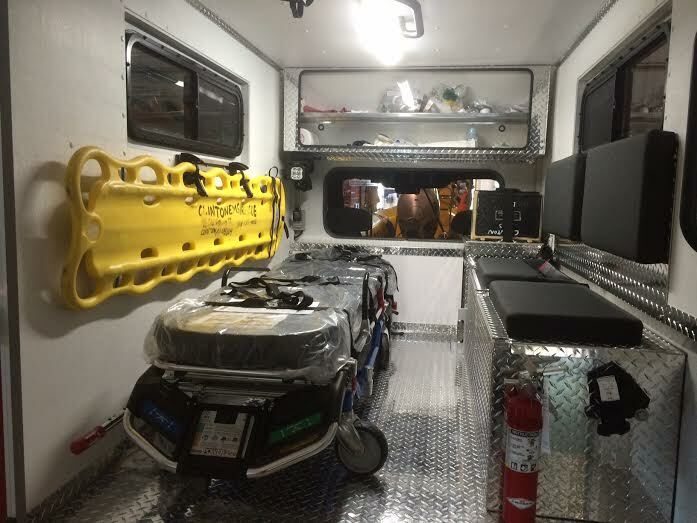 The Ambulance is licensed by the New Jersey State Department of Health. 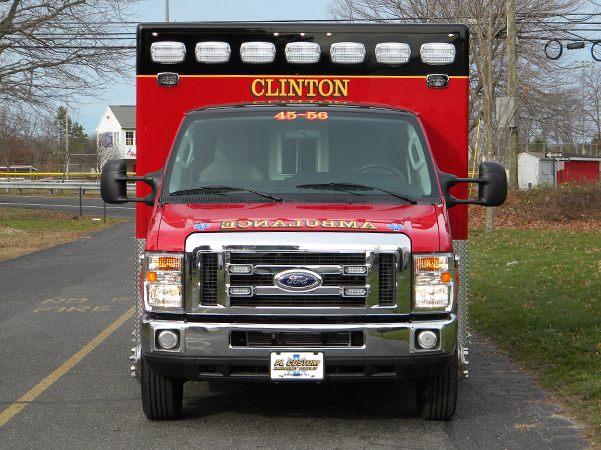 BLS 4553 is a 2009 E-450 Ford Super Duty Chassis with a Power Stroke diesel engine and a PL Custom box. 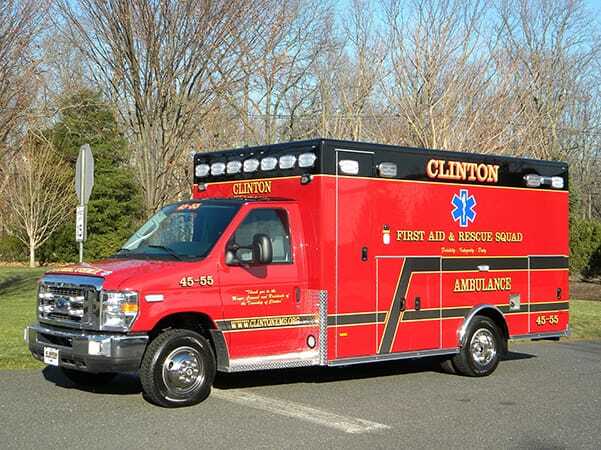 The Ambulance is licensed by the New Jersey State Department of Health.